Comment: Spring cleaning and then ongoing maintenance. Comment: till up weedy lawn and replant with buffalo grass seed, move rock from one area to driveway, and till and seed that area. Comment: lawn is mulch mowed. Has not been power raked - but aerated in the past. Comment: Mowing. This is a rental home that I'm leasing. I'm on a strict budget. Small front yard and barely any backyard. There are no shrubs or trees. Comment: Second home in Rapid City. Need yard readied for spring and groomed through the summer fall. Rapid City Lawn Care Services are rated 4.72 out of 5 based on 1,588 reviews of 7 pros. 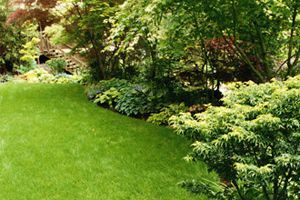 Not Looking for Lawn & Garden Care Contractors in Rapid City, SD?